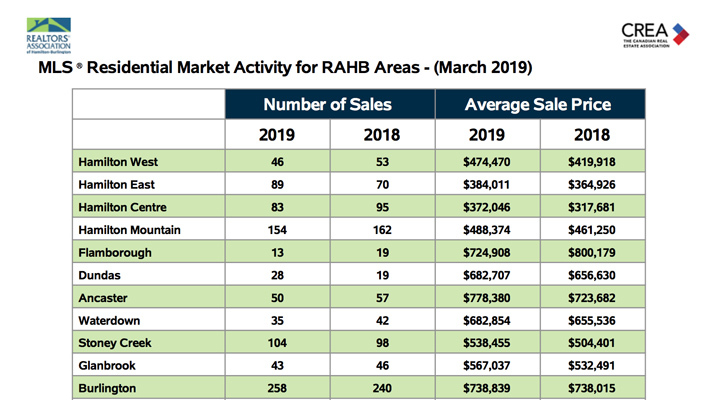 March 2019 statistics were provided by RAHB and indicate to us that there will be a strong spring market for Burlington. 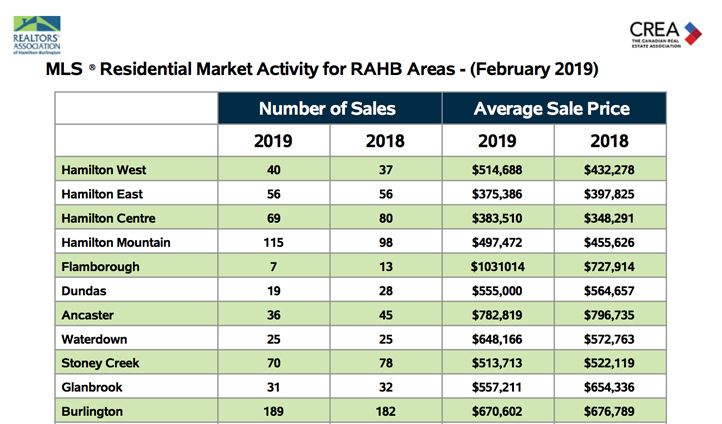 The February statistics are in and were provided by RAHB. 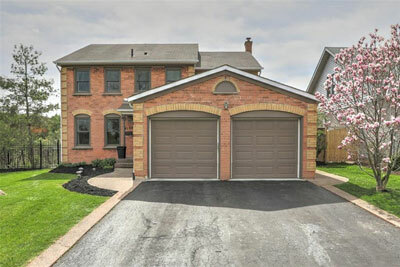 We can see how well the Burlington Real Estate Market did. For more information read more here. 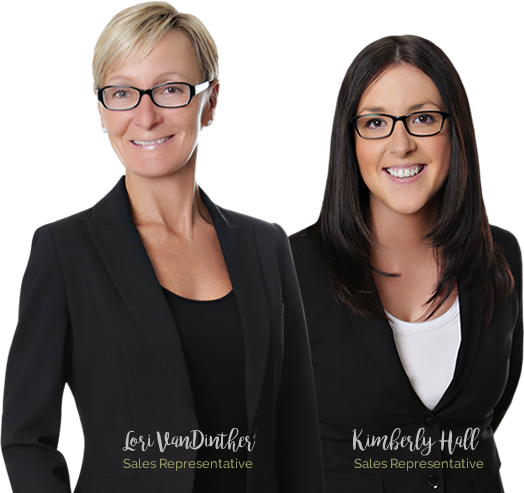 © 2019 We Sell Millcroft. All rights reserved.